Alkalize for Life with SuperGreens: Cigarette Smoking and Alkalizing? There's no way around... cigarette smoking is acidic. But there's no way around the fact that quitting smoking is HARD. Well, when I was a smoker, I drank a lot of alkalizing SuperGreens to cleanse and balance me out, and while that didn't empty my lungs and blood of noxious cigarette toxins, I think it helped me some. I guess I aspire to be a purist, but I'm in Generation X, and we are, at the heart most things, practical. 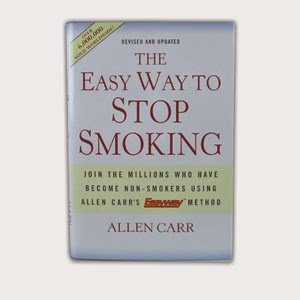 Is smoking and using SuperGreens while you smoke or try to quit smoking better than just smoking? I think YES! You will not be shamed. Any step you take toward alkalizing is a GOOD thing. Have You Decided to Quit? Would love to hear any comments, either below or by email!